The actor revealed during a brand new interview that he is sure Jon Snow will forever be his favorite character to play since the popular series, Game of Thrones, gave him his wife! The role was definitely an iconic one to portray and Kit Harington will never forget how it changed his career but also his personal life since he met his life partner on the show. 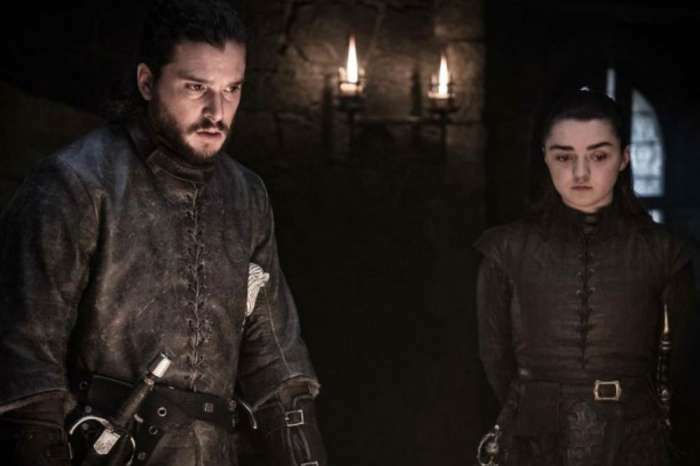 While chatting with Sunday Today, only a few hours before the premiere of GoT’s last season, Kit made it very clear that for him, no other role he’ll ever play can be as special as the one of Jon Snow. ‘Thrones, it has given me possibly my future family; it has given me my wife; it has given me friends for life. 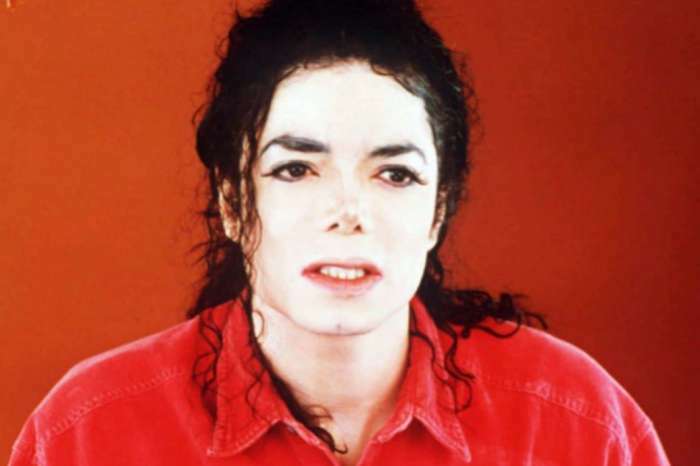 It has got a character I love, I will love, more than any other character I will ever play,’ he shared with the news outlet. Finally, Kit mentioned meeting wife Rose Leslie on Game of Thrones and their plans for the future now that the story is over. The man stated that he and Rose have always tried not to let the way they met define them and their love.